Built with all-weather IP65 enclosures, the Fluke 1743 and 1744 Power Quality Loggers are ready to be installed wherever the job demands. With the durable mounting kit, the Fluke 1743 and 1744 can be easily and safely secured to utility poles or suspended from other hardware. 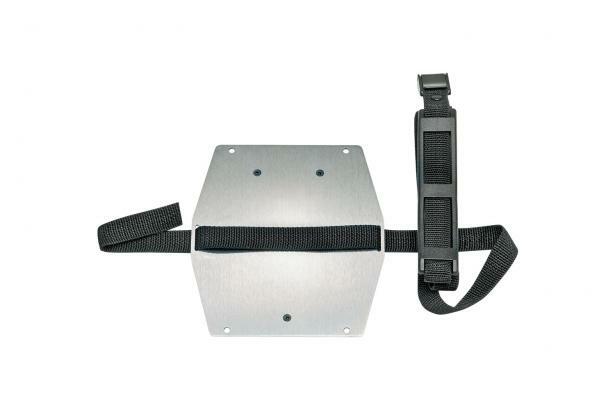 The package includes a mounting plate and strap that affix with existing fasteners and attachment points on the loggers. Cập nhật kiến thức kỹ thuật từ Fluke. Đăng ký!